Make the most of your summer – and any season for that matter – with the dashing 2020 Gulf Stream BT Cruiser 5270! 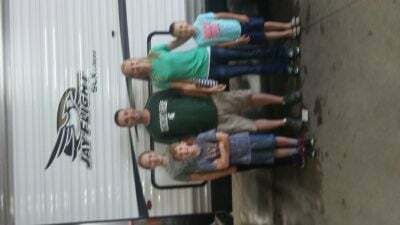 This Gas Class C Motorhome is great for family vacations and long-distance road trips! You can find this riveting RV at Gillettes Interstate RV, a top Michigan RV dealer for more than four decades! Come on down to our fantastic RV dealership at 7210 E Saginaw St East Lansing Michigan 48823 for a great deal! 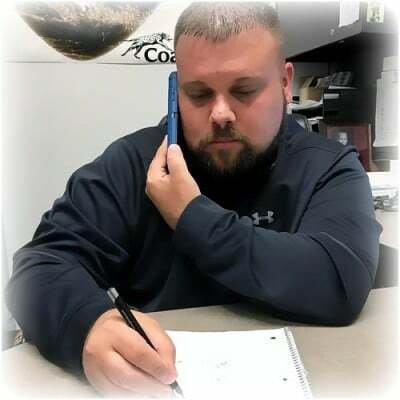 Give us a call at 517-339-8271 to talk to our BT Cruiser expert today! 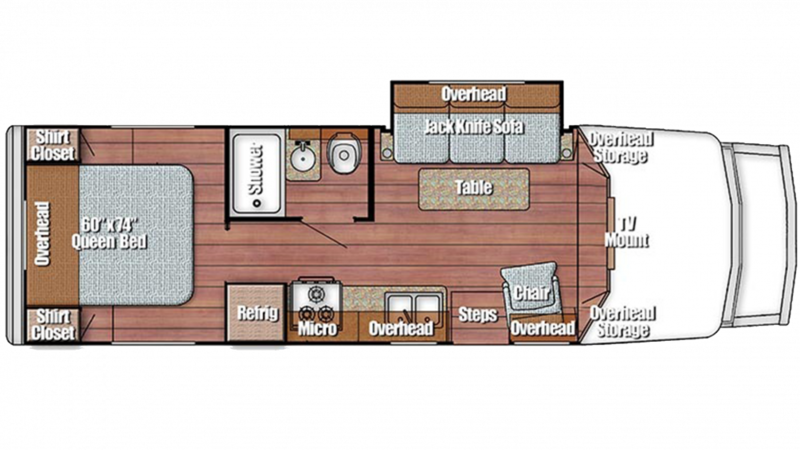 The 2020 BT Cruiser 5270 has room for your family and friends with its spacious length of 27' 9" and a width of 8' 0"! The 1 slides maximize the interior living space, and with the modern 13500 BTU a/c unit and efficient 25000 BTU furnace, you can keep the climate inside your Gas Class C Motorhome pitch perfect, day or night! The Gulf Stream BT Cruiser 5270 sleeps up to 4 people, thanks in part to the super master bedroom with its roomy, comfortable Queen bed! So after a great day of outdoor fun, you'll experience sweet dreams every night and wake refreshed and ready for more outdoor excitement! Long, fun-filled days in the sunshine and fresh air can work up a big appetite, but no one will go hungry on your vacation thanks to the handy kitchen! The 3 burner cooktop lets you whip up delicious, hot foods like steaks, burgers, chops, or fish! The roomy 6.00 cu. ft. refrigerator can hold all your favorites, as well as refreshing cold drinks! With the 37 gallon freshwater tank, you'll never run out of the water to clean, drink, and cook with!